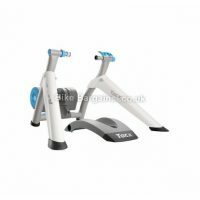 Or see the rest of my sale Turbo Trainers. 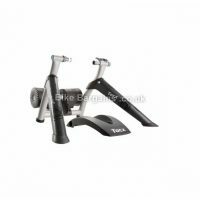 Recovering from injury, or don't have time for a proper ride? Or do the dark nights and icy roads of winter prevent you from venturing out? 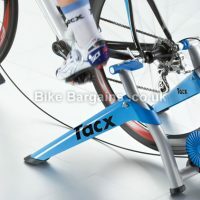 Why not check out my turbo trainer and rollers section, enabling you to train from the comfort of your own home. From basic warm up models to full on Smart Trainers, I can help save you money. 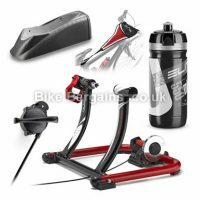 Or view all of my cycling accessories deals. 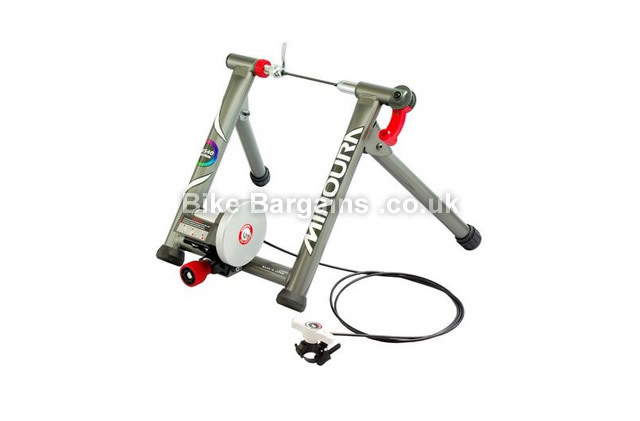 Read more details on Minoura's turbo trainers and accessories.